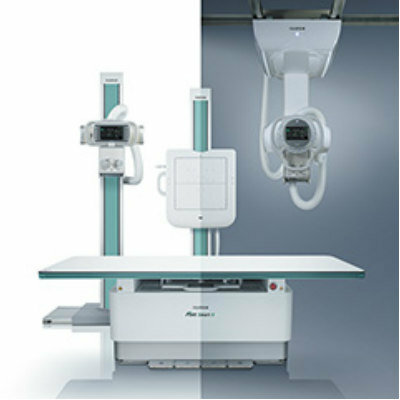 Image: The Aspire Bellus II smart mammography workstation (Photo courtesy of Fujifilm). 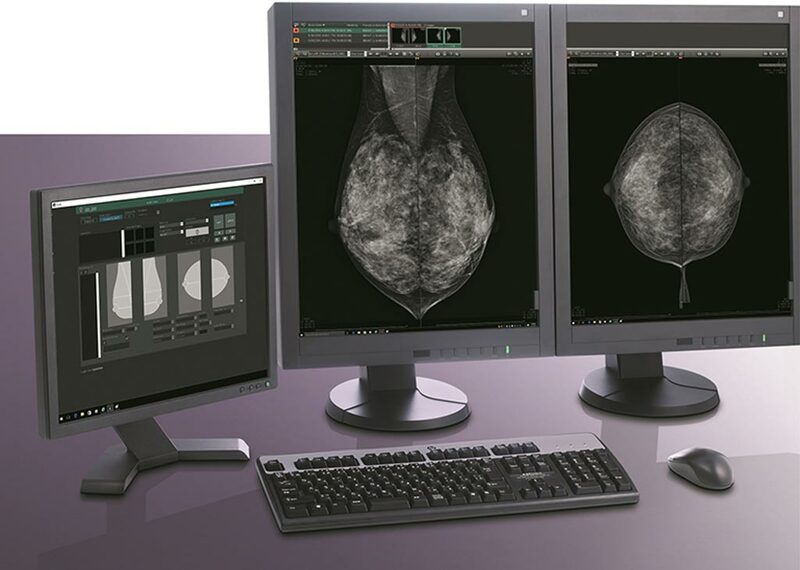 A new mammography workstation offers personalized configuration and an intuitive and flexible image layout designed around the unique requirements of mammography. 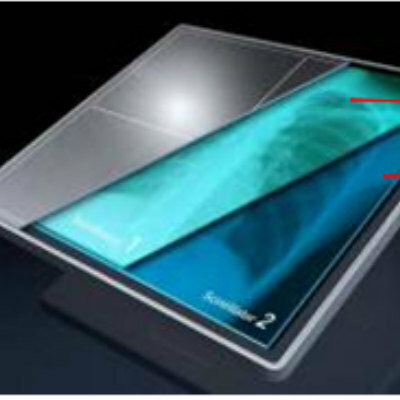 The Fujifilm (Tokyo, Japan) Aspire Bellus II smart mammography workstation offers a multimodality view for radiologists via high-resolution displays. 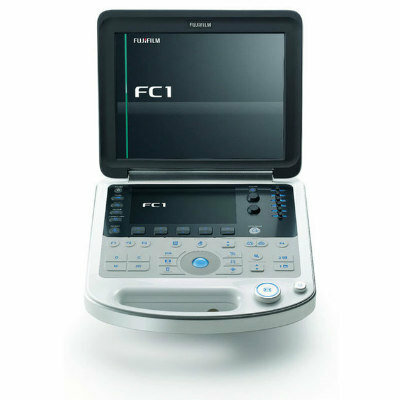 Features include detailed image data (including 50 μm pixel pitch images); immediate image display, even when scrolling quickly between cases; customized reading protocols for streamlined, seamless reporting workflows; and individual reading protocols that ensure images are automatically displayed according to each user’s personal preference. Through use of a thumbnail window, users can instantly obtain an overview of all available images and intuitively rearrange the image layout as needed, including presetting the order of image display. 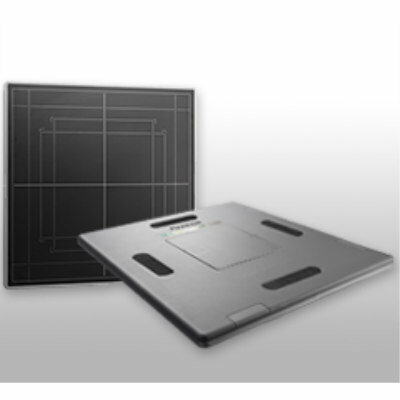 The workstation also incorporates key diagnostic features, such as current and prior image comparison, two-dimensional (2D) and tomosynthesis comparison, quadrant view, and tomosynthesis inversion. A new feature called intelligent shuttering allows users to systematically assess and compare tissue in each segment of the breast, helping to identify subtle asymmetries in breast structure. 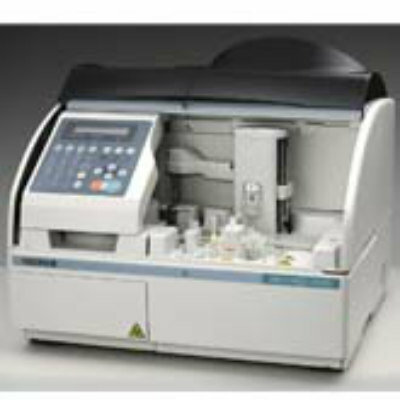 Aspire Bellus II supports a wide range of reporting workflows, including single reading, double reading, over read, double reading with a final reader, and double reading with automatic correlation of results and assignment to a third reader. For those patients with no abnormality detected, a report can be generated with a single click, dramatically reducing reporting time in a screening environment. Users can also choose customizable predefined comments when describing structures of interest.